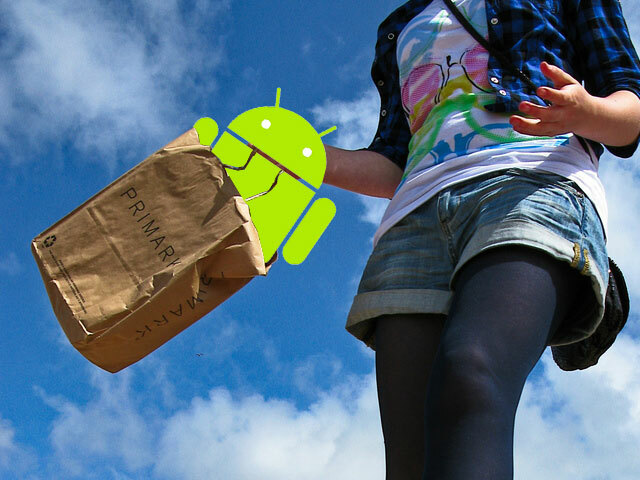 If you’re a shopping addict and own an Android phone, consider yourself lucky, since there are so many Android apps that can give you the opportunity to shop directly from your phone and save much money. I guess it’s hard to choose some of those shopping apps on iTunes, that’s why we’ve sorted out the best 5 of them: 5) Google Shopper Google has developed a number of apps that are aimed at making our lives easier and Google Shopper continues that trend. The app turns your phone into a barcode scanner, price checker and discount finder, giving us the chance to save a bit of money on High Street prices and prevent us from buying an item that is rubbish. Adding a block of HTML to a WordPress post If you use HTML when you post, then you will realise that WordPress has its own way of dealing with it. Which means that you can either use a host of plugins or just give up and take what you get. scriptygoddess guides you to using shortcodes in adding blocks of HTML in your WordPress posts. When it comes to playing movie there is only one software that I use and it’s the VLC player. Since I don’t own a Mac machine I haven’t tried anything on it personally but here are some of the most widely used Video players you can use to play your videos on Mac. 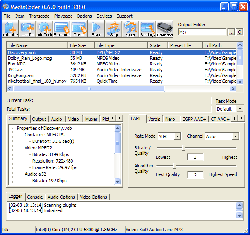 On the top of my head I have my personal favorite Vlc Player Vlc is without any doubts one of the best media players out there that is highly portable for various audio and video formats including MPEG-1, MPEG-2, MPEG-4, DivX and mp3.